Retailers are increasingly using technology like geolocation mapping and virtual shopping assistants in an attempt to increase shoppers' loyalty. Why it matters: "Physical retail is not dead. Boring retail is," Steve Dennis, strategic adviser on retail growth, wrote in Forbes. Consumer data is key to understanding consumer preferences and lifestyles. The trick for brick-and-mortar retailers now is to figure out how to use data and technology, while also personalizing the physical shopping experience. “It’s a volume business — it’s all about making sure customers are returning. Retailers have to use technology to align their interests with customers’ interests, so they always want to come back." MedCenter self-serve pharmacy kiosks are under a pilot program in Arizona. The kiosks provide 24/7 access to "multilingual pharmacists through private audio-visual communications built into the pharmacy center, as well as an integrated smartphone app," per a press release. Waymo announced a plan to offer autonomous vehicle rides to Walmart shoppers. The company also said it was partnering with AutoNation and Avis Budget Group. Avis can offer Waymo vehicles to pick up renters and take them to the airport or back home after they've returned rental cars. AutoNation will offer an autonomous vehicle while a customer’s vehicle is being serviced, per The Verge. 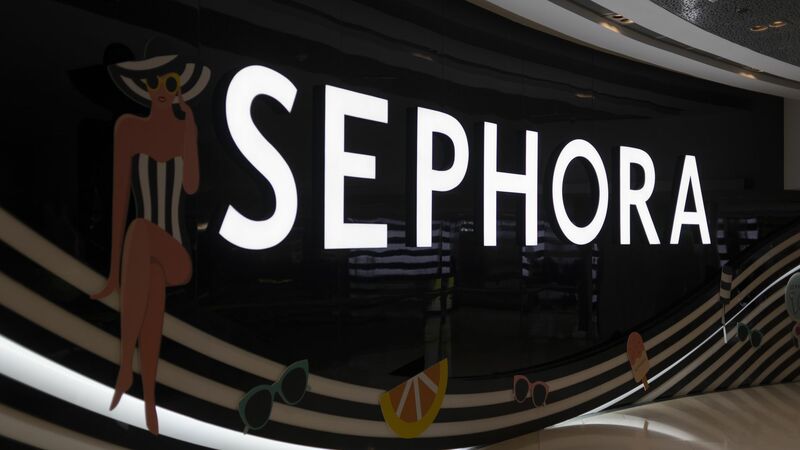 Sephora is bettering its in-store experience its mobile app and VirtualArtist module, an augmented reality tool, which allows users to "try on" products before they purchase them, according to Forbes. Michael Kors is the first brand to test augmented reality ads in Facebook's News Feed, enabling people to try on a pair of sunglasses and make a purchase based on their experience. 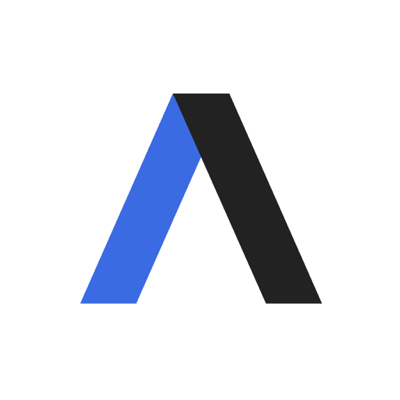 Later this year, Facebook will begin testing AR ads with Sephora and others in fashion accessories, cosmetics, furniture, gaming and entertainment, before rolling out AR ads more broadly to other industries over the course of the year, per CMO. Amazon confirmed it rolled out a new "part finder" within its app to help people with home improvement projects. People no longer have to make a trip to Home Depot or Lowe's to find the size of random screws, nuts or bolts, Digital Trends reports.